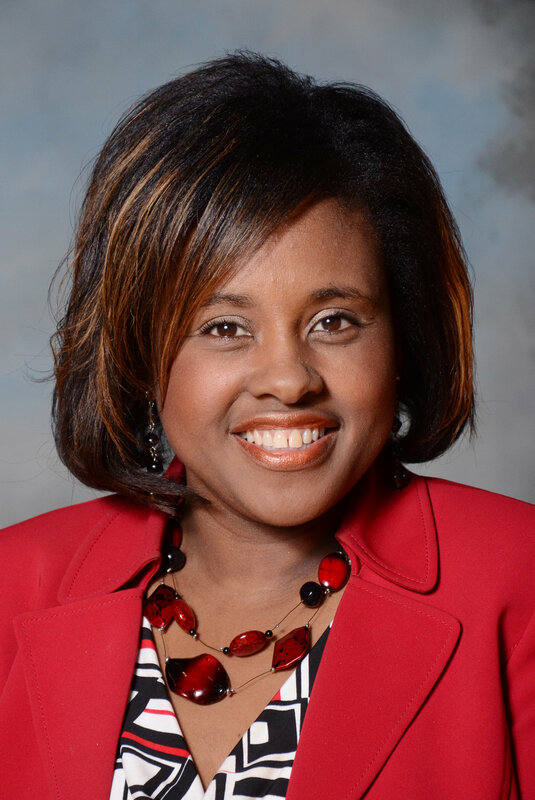 Dr. Tanzy Kilcrease is a 26-year educator who serves as the Assistant Superintendent of Teaching and Learning for the Bibb County School District. Her love for children inspires her work in education. In fact, she left the field of journalism in order to return to school and realize her true calling in education. She earned a Bachelor of Science in Journalism from Georgia College, and a Master of Education and Specialist in Education from Georgia College and State University. Dr. Kilcrease earned her doctorate in Administration and Supervision from Argosy University. She is certified in Leadership, Math, Science, Social Studies, Language Arts, Gifted, Teacher Support Coach, ESOL and Microsoft Innovative Educator. She has graduated from the Georgia Superintendent Professional Development Program, and she is a nationally certified trainer for “Fierce Conversations”. She began her career as a middle school teacher then moved into leadership positions, becoming an assistant principal and serving as a principal at the elementary, middle and high school levels. She served as the Director of School Improvement in Peach County then returned to the Bibb County District in 2011 as an Associate Superintendent. As principal, her work was published in two books, one titled Are We There Yet: Continuing to Close the Achievement Gap and Creating School Cultures that Embrace Learning: What Successful Leaders Do. Two schools she served became Title I Distinguished Schools, and the high school was recognized in the Professional Association of Georgia Educators’ magazine for having a 46% change in graduation rate since 2011. She was also the 2012 recipient of the Deana Burgess Award from Georgia College and State University for mentoring aspiring leaders, which is another one of her passions. Under her leadership as Assistant Superintendent of Teaching and Learning her team has established expectations for curriculum, instruction and assessment to provide consistency in practice across the district. She has developed professional learning on Formative Instructional Practices (FIP) and “Get Better Faster” that has been presented throughout the state of Georgia. A District Literacy Leadership Team, which encompasses community members, has been established to monitor the District’s Literacy Plan. The district was also one of the 38 recipients of the L4GA Grant affording the Westside zone with over $1.6 million dollars for improvement in literacy. The BSCD team received the College Board Linking Award for the concerted effort of providing Bibb County students with SAT preparation and SAT Day. The district’s work with elementary schedules was also featured in the District Management Journal, a national magazine, in an article titled “Raising Achievement and Addressing Equity at Bibb County Schools”. In March 2019, she will present on the District’s Literacy Plan at the ASCD National Conference. Dr. Kilcrease is a member of the Association for Supervision and Curriculum Development (ASCD), Georgia Association of Educational Leaders (GAEL), the Georgia Association of Curriculum and Instructional Supervisors (GACIS) and the American Association of School Administrators (AASA).